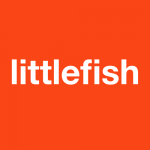 Littlefish: Littlefish is an award winning and rapidly growing Managed IT Services Provider. Money Advice Service saves £900,000 by slashing the cost of their Managed IT Service while improving User Outcomes. 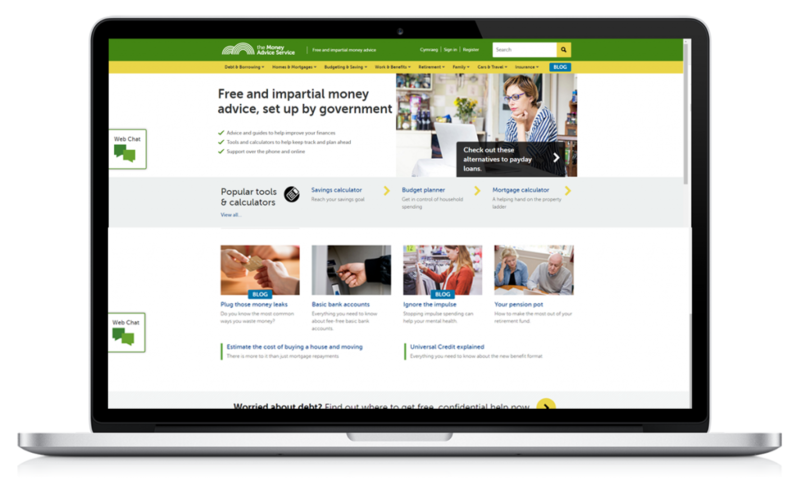 Money Advice Service (MAS) is an independent service offering free, unbiased advice on financial issues. The service is delivered by phone, the internet and face-to-face through a nationwide network of centres. With 22 million customer contacts in 2015, the organisation relied on their IT infrastructure more than ever before. Littlefish are proud to supports MAS during this time of ever increasing demand for financial advice and deliver world class IT support. Previously MAS outsourced IT from one of the largest Managed Service Provider often chosen by public sector organisations. Due to their position on the market the previous provider was costing the company £1mln for year. MAS decided to break the status quo and look for more agile and competitively priced Managed Service Provider through G-Cloud framework. Having met all necessary requirements – Littlefish was awarded the contract. MAS trusts Littlefish with IT support of 175 users as well as management of 44 Servers and 10 network devices. Littlefish works closely with MAS’s internal IT department while acting as a single point of contact on average resolving 85.92% of enquiries during the first point of contact. Littlefish engineers visited MAS’s site to introduce themselves and set up all communication tools. All users were able to contact their dedicated team of Technical Engineers through Live Chat, telephone and email – 24 hours, 7 days a week. Partnership with Littlefish saved MAS £900,000 per year but it was the reliability of the service the organisation was provided to their customers that really made the difference. In 2016, Littlefish were able to answer 99.7% of phone calls from MAS users within 20 seconds, far surpassing 85% of industry standard each year as the rate improved. User’s issues were also resolved during first point of contact over 85% of the time. This allowed MAS to provide an uninterrupted service to customer seeking financial advice and handle ever growing demand for their service. Moreover, 95.8% of interactions between companies are rated by MAS users as “good” or “excellent”. Positive customer experience contributed to ever stronger relationship between MAS and Littlefish which developed into a synergetic partnership.